This post is sponsored by LorAnn Oils but as always all opinions are my own. 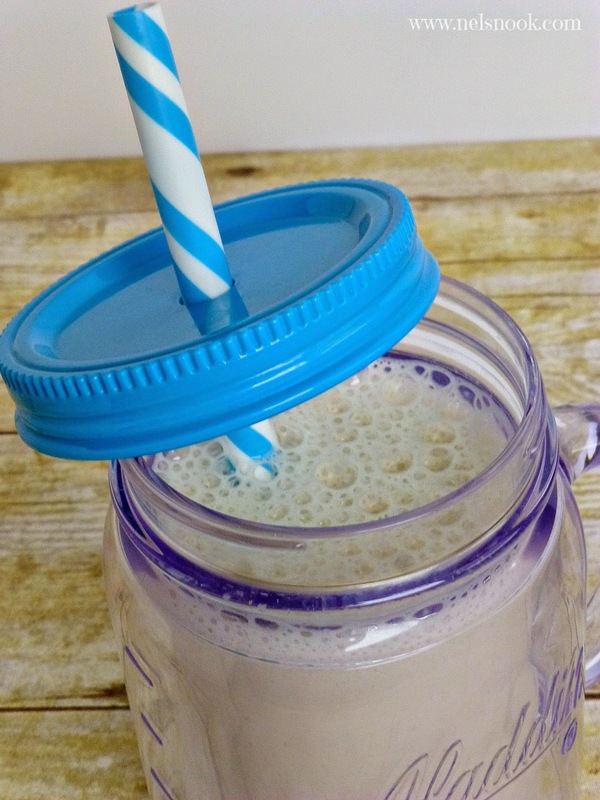 This gluten-free, dairy-free Pumpkin Spice protein smoothie is perfect for fall! I have been trying to eat healthier lately. Breakfast has always been my struggle – I know it’s the most important meal of the day but I’m the kind of girl who wakes up at the last minute possible and runs out the door so I’m not late. I don’t have time for breakfast! So I have been drinking protein shakes. For those of you cringing at the thought of trying to choke down a chalky, funky tasting drink – keep reading I promise this one taste good! In fact it taste like your favorite Pumpkin Spice drink. That’s right I turned everyone’s beloved PSL (pumpkin spiced latte for those of you who don’t speak Starbucks) into a tasty breakfast treat! Well it’s not really a latte – I didn’t add coffee but you definitely could! I have two secret ingredients – first quality protein powder. I have been on a hunt for the perfect protein powder, one with not a lot of extra stuff and that tastes good. My second secret ingredient is a baking emulsion from LorAnn Oils. The baking emulsion is an exact that adds a boost of flavor to baked goods, or in this case a smoothie! You can find LorAnn Oils at your local crafting store or online. They have some fun flavors like cinnamon spice, cream cheese frosting, and coffee. There are two ways to make this delicious smoothie – the “oh crap I have 5 minutes to get ready” way or the “hey I woke up early and have a few extra minutes” way. 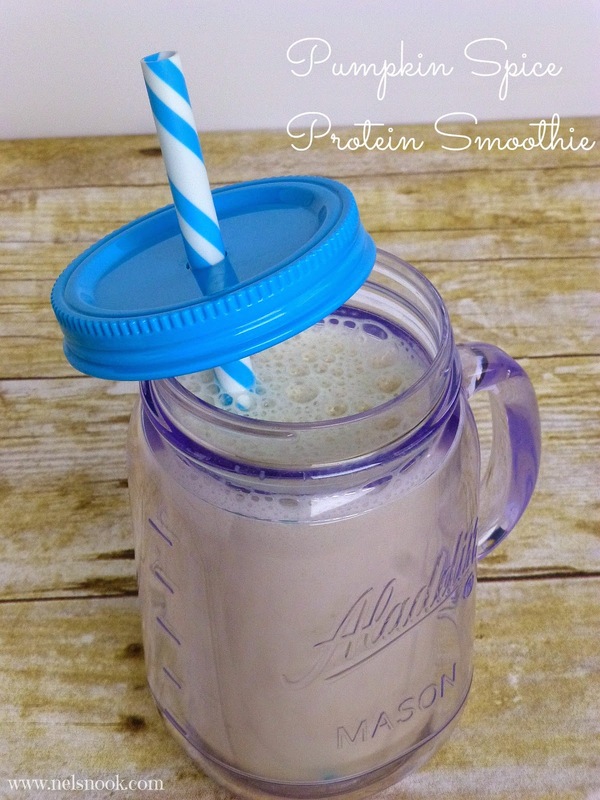 In a protein shaker, mix almond milk, pumpkin spice emulsion, and 1 serving of protein powder. Shake until well blended. Serve immediately. In the blender, add almond milk, pumpkin spice emulsion, and 1 serving of protein powder, and ice. Blend until smooth. Serve immediately. Looking for a more authentic Pumpkin Spice Latte smoothie or just need an extra caffeine boost? Replace 1 cup almond milk with ¼ cup cold coffee and ¾ cup almond milk. *Make sure you pick a protein powder that is gluten-free and dairy-free if that is important to you! Orgain is one of my favorite brands. What's your go-to quick breakfast?? If you could make any flavor smoothie what would you make?? 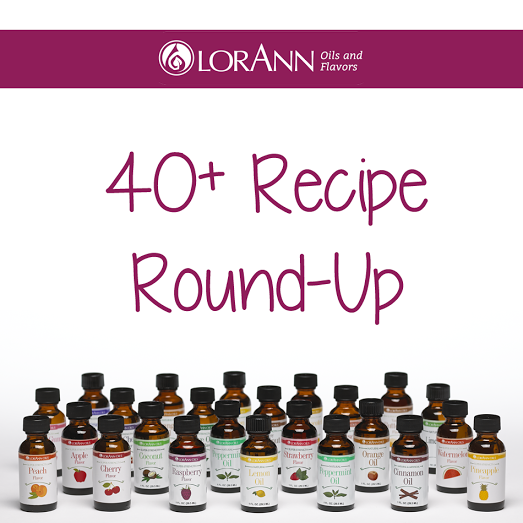 Curious to see what else you can make with LorAnn Oils and Flavors?? 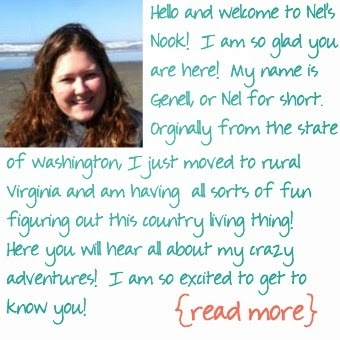 Check out what a few of my favorite bloggers made!